TUESDAY, May 3, 2016 (HealthDay News) -- While doing your spring cleaning, don't just toss out expired or unused prescription medications. Unwanted drugs need to be properly disposed of to reduce the risk of abuse or accidental use, the U.S. Food and Drug Administration says. Follow disposal instructions on the drug label or patient information that came with the medicine. Don't put medicines down the sink or flush them down the toilet unless this information specifically says to do so. 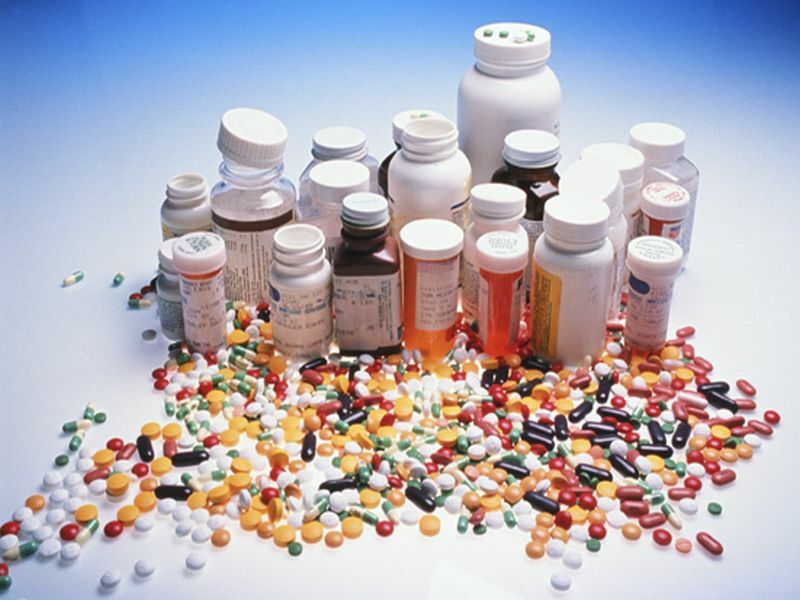 Call local law enforcement agencies to find out if your community has a medication take-back program or event. Or, ask your local trash or recycling services about medication disposal services and guidelines, the FDA suggests. Another option is to deliver unused medicines to collectors registered with the U.S. Drug Enforcement Administration (DEA). These authorized sites may be retail, clinic or hospital pharmacies, and law enforcement offices. Some have mail-back programs or drop boxes. To find an authorized site in your community, go to the DEA website or call 800-882-9539. If the drug labeling has no disposal instructions and there is no take-back program in your area, you can throw the medicines in the garbage if you take certain precautions, the FDA said. For starters, remove the medicines from their original containers and mix them with unpleasant materials -- such as used coffee grounds, dirt or kitty litter -- to make the drugs less appealing to children and pets and unrecognizable to people who may go through your trash looking for drugs. Then put the mixture in a sealable bag, empty can or other container to prevent the medicine from leaking or spilling out of the garbage bag. It's also a good idea to scratch out all identifying information on the drug label to make it unreadable. This will help protect your identity and personal health information, explained the FDA's Ilisa Bernstein. If you have any questions about proper disposal, ask your pharmacist. Bernstein added that the same steps can be taken for getting rid of over-the-counter drugs.